Laurie graduated with honors from UW-Stout with a degree in Food and Nutrition. 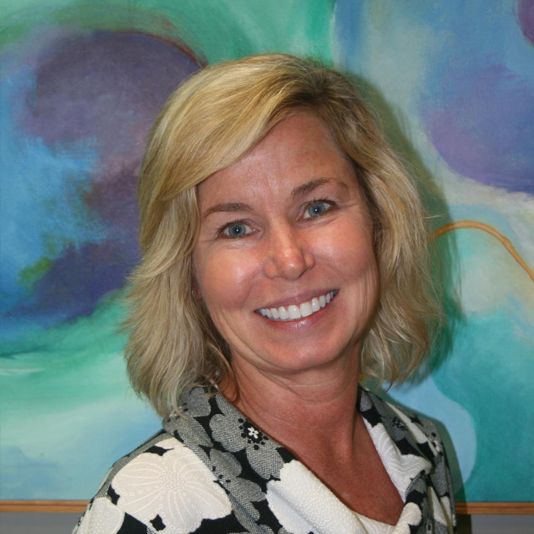 She completed her dietetic internship at Mayo School of Health Science and has been a consulting Dietitian for almost 20 years. She has varied nutrition counseling experiences including hospital inpatient, long-term care, weight management, and nutrition counseling for individuals with disabilities and those with addictions. In 2015, Laurie became a Certified Health Coach to better serve her clients in their journey for improved health and wellness. It is her belief that every person deserves the chance for better health and can achieve it with the right education and support. Laurie is excited to be a part of the ExercisABILITIES team and motivated to help the team with their vision changing people’s lives. In her spare time, Laurie is an avid gardener. She enjoys biking and running having completed 2 marathons, multiple half marathons and her favorite, the Twin Cities 10 miler. Recently, she has started leading group fitness classes. She is proud of being a “Star of the North” recipient for her work organizing an annual Thanksgiving morning run to support the Zumbrota area food shelf. Laurie resides in Zumbrota with her husband, 2 children and 2 dogs.